UK prime minister Theresa May has criticised the decision to remove Uber’s licence to trade in London for corporate responsibility reasons, while on the same day calling for the highest standards of governance. 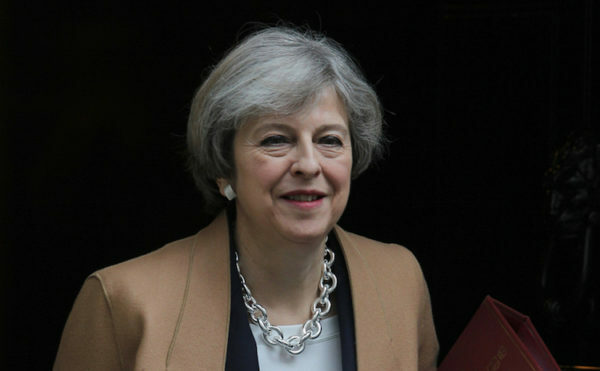 Theresa May has committed Britain to the highest levels of corporate governance while on the same day remarking that the removal of Uber’s licence to trade in London was “disproportionate”. Uber was told last week by Transport for London, the licensing authority, that its business permit would not be renewed at the end of September because of concerns about “corporate responsibility”. The prime minister said yesterday that the decision threatened the livelihoods of 40,000 drivers and service to millions of customers. Speaking on BBC London, Theresa May said: “Yes there are safety concerns and issues for Uber to address, but what I want to see is a level playing field between the private firms and our wonderful London taxis, our black cabs, our great national institution. However, during a speech to mark the 20th anniversary of independence for the Bank of England, she said international companies were attracted to the UK for its high standards of governance and stated that reforms were driven by a need to maintain those standards. She said: “Britain sets the global standard for high-quality corporate governance. International firms are attracted to the UK in part because of the strengths of our regulatory system. But we know that to stay competitive, we must keep our standards high and ensure that bad examples of corporate governance do not undermine the public’s faith in our market economy. Research shows that more than half of business leaders find it difficult to talk about mental health issues, but identifying potential problems is one way to prevent a snowball effect, say experts. ICSA and Investment Association develop guidelines for improving boardroom understanding of employee and stakeholder concerns. The new ISO anti-bribery tool is well timed, says Howard Shaw, Mazars’ head of anti-corruption and whistleblowing in the UK.